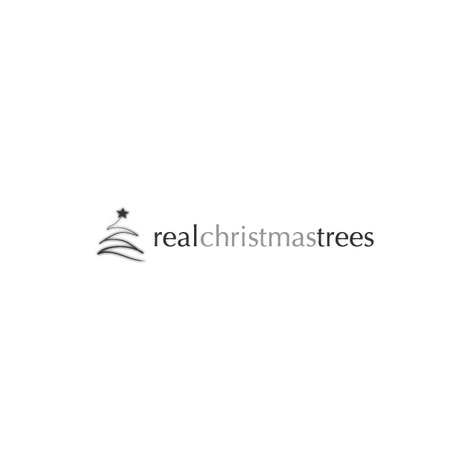 Real Christmas Trees are specialist growers and suppliers of christmas trees throughout the UK. As a customer you can have confidence in knowing that these trees have been carefully prepared and that they have been dug up with minimal disturbance to the earth around the root system. Earth is retained by wrapping the roots in sacking. Our rootballed trees are available in sizes from 3ft to 6ft in height. These trees are designed for planting in your garden after christmas. The roots should be kept damp and the trees should be planted in moist earth to have a reasonable chance that they will transplant successfully. DO NOT USE THE TREE INDOORS AS THE TREE WILL NOT TRANSPLANT. If you would like a tree for indoor use, please see our Potted Trees Section. All of the prices below include VAT and delivery. We do not deliver Rootball Christmas Trees between May and September.